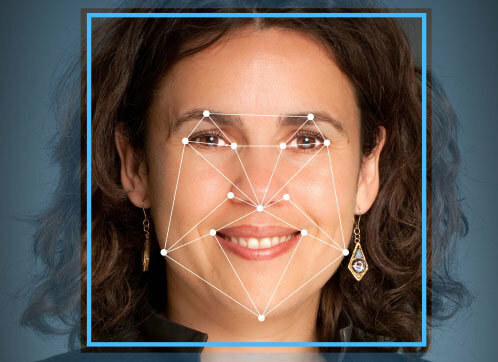 We offer a wide range of facial recognition software and systems that meet application and customer-specific requirements. 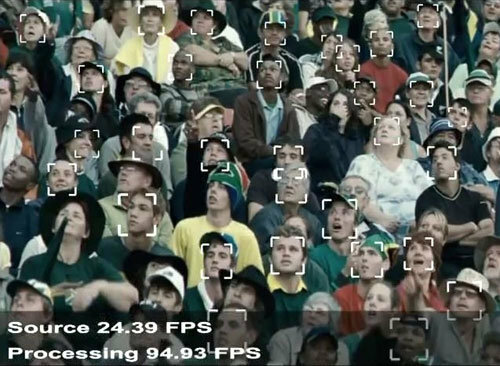 This video software tool from our MULTIEYE VCA Video Analysis range offers a cost-effective face recognition solution for direct operation with our MULTIYE recorders. The software is mainly used for access control and identification of VIPs, customers or unwanted persons. The detection time with database comparison is only 1.5 seconds on average. The system can also provide statistical data on estimated age, gender and ethnic origin. This is a high performance software for ultra fast real-time face recognition of multiple faces. The software is operated on a separate server. The server communicates via network with the MULTIEYE system. Databases for 1,000 to 10 million biometric facial profiles (subjects) are available to identify faces. MULTIEYE-Face is also available as a stand-alone system - notebook-based, desktop version or 19" server version. MULTIEYE-Face is predestined for use in highly frequented environments such as airports, border crossings, railway stations, subway and metro stations, terminals, shopping centres, stadiums and in the BOS area.